Michèle seems indestructible. Head of a leading video game company, she brings the same ruthless attitude to her love life as to business. 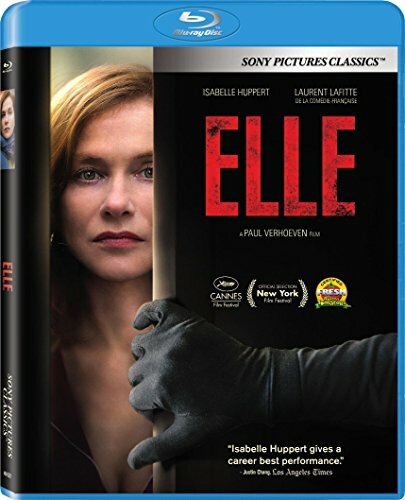 Being attacked in her home by an unknown assailant changes Michèle's life forever. When she resolutely tracks the man down, they are both drawn into a curious and thrilling game - a game that may, at any moment, spiral out of control.